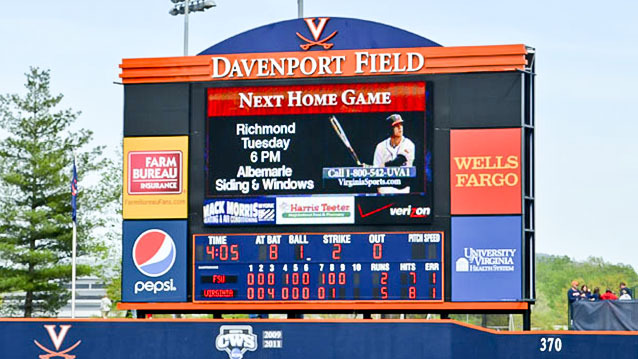 Scoreboards - Hightech Signs, Inc.
Hightech Signs is Central Virginia’s leading sports scoreboard specialist. 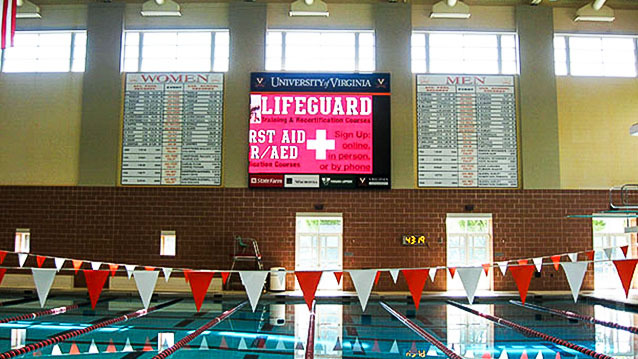 We handle the production, fabrication and repair of modern and vintage sports scoreboards. 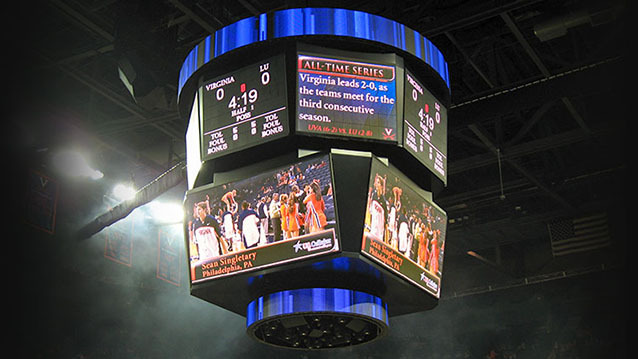 A visually appealing scoreboard, with advanced automation and lightening-fast electronics, brings pride to athletes and fans. 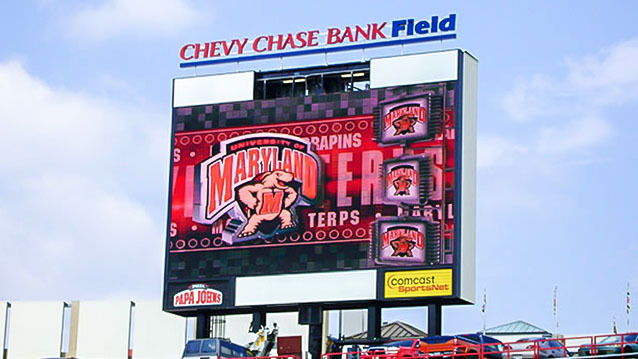 Keep your scoreboards up-to-date with modern enhancements like live video and digital advertising. We love our local sports teams and look forward to providing consultation and expertise at every stage of the process. 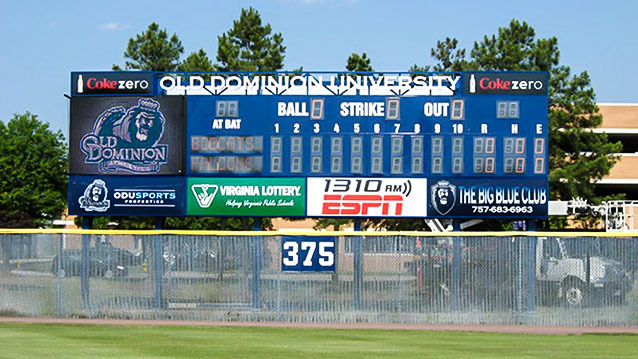 Contact us to see a wider portfolio of scoreboard options, and photos of past projects.